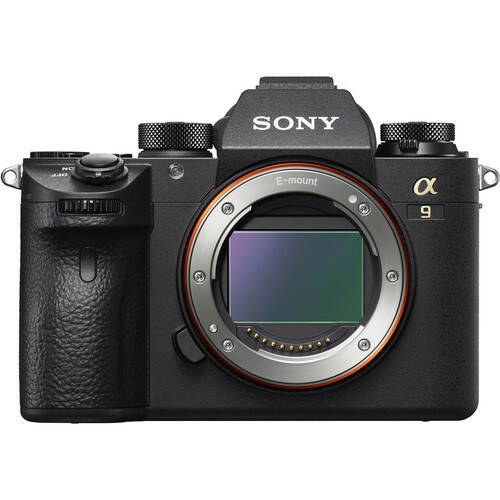 Sony officially announced the new software update ver.5.0 and ver.6.0 for Sony a9, software ver.3.0 for a7R III and a7 III mirrorless cameras. The new software adds compatibility with Sony’s new ‘Imaging Edge Mobile’[iii]application, the successor to ‘PlayMemories Mobile™’. The new app offers several new capabilities such as the ‘Transfer & Tagging add-on’[iv] mobile application to assist professional workflow – allowing photographers to transfer images from their camera to smartphone simultaneously while continuing to shoot images[v], while also adding support for including IPTC metadata[vi] on transferred images. This is a welcome addition after the recent software version 4.0 update for the α9 that greatly enhanced the camera’s capabilities with FTP transfer.